Any company that deals with customers on a regular basis will have to carry out surveys to assess customer satisfaction. These surveys usually consist of questionnaires which can determine how satisfied or displeased a customer is with the company in question. 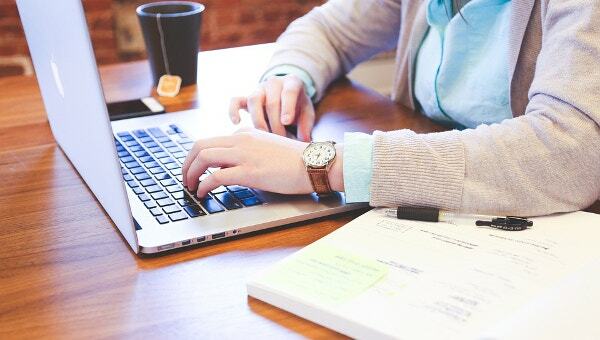 In case you’re planning to carry out a similar customer satisfaction survey, then you could make use of these survey templates here. All you really have to do is get your hands on the appropriate template! 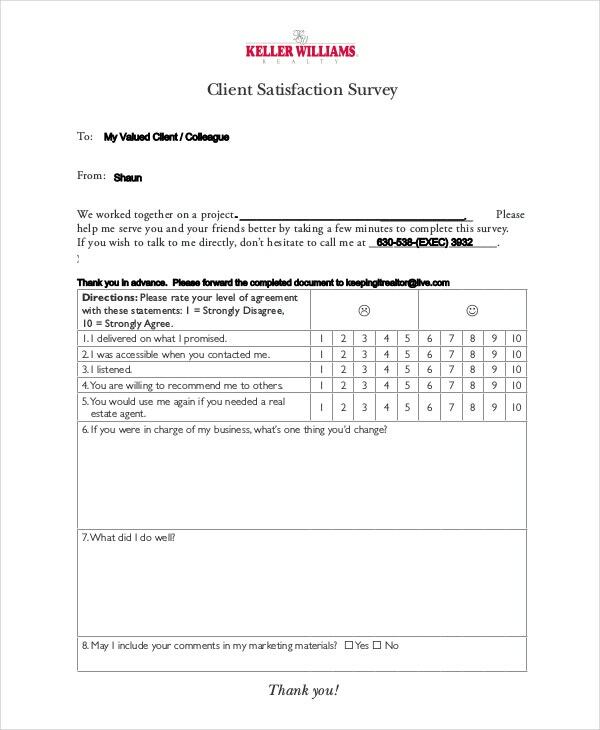 This client satisfaction template comes in a simple yet standard form. This is in a pdf format, thus you shouldn’t face difficulties while using it. You can download it and then save it! You may also see Site Survey Template. After every project, it would be customary to have a client satisfaction survey. For such a specialised and technical survey, you could use this template which is quite versatile in nature. 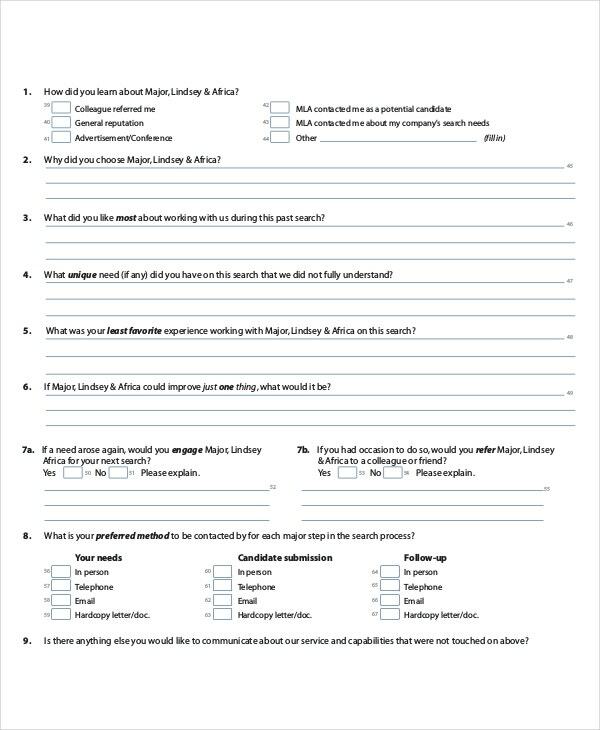 In case you haven’t seen a client survey questionnaire before, you could use this template as a sample. You could go through the questions given here and come up with your own. This template has been specifically designed for clients of a law firm. The survey, as you can see, has been designed almost like a feedback and would work both ways. You may also see Feedback Survey Template. 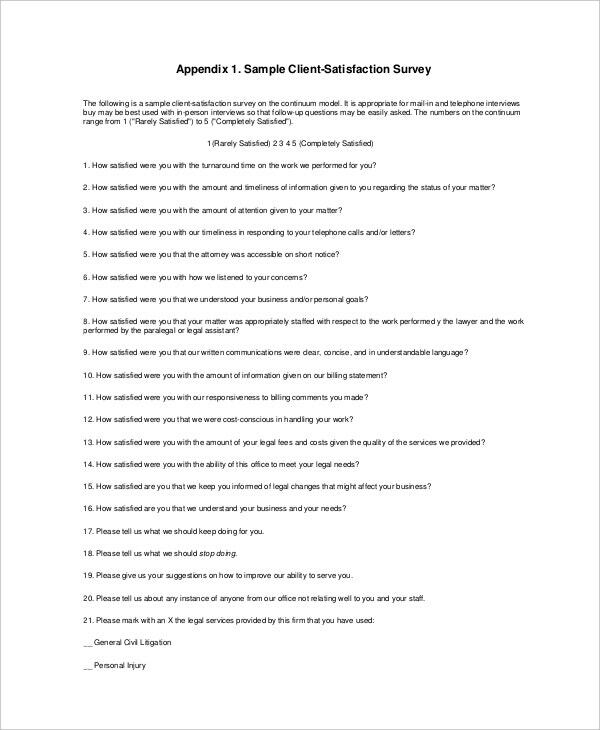 This customer satisfaction survey template is simple, elegant, sophisticated and does not beat around the bush. The questions and points are direct and have a no nonsense attitude about them. To study the satisfaction levels of your customers, you could have an informal survey of them. To do that, you can make use of this handy template which comes in a Word format. > Why Should you go for Client Satisfaction Surveys? Companies, businesses and corporate organisations usually have solid strategies in place when it comes to dealing with customers. 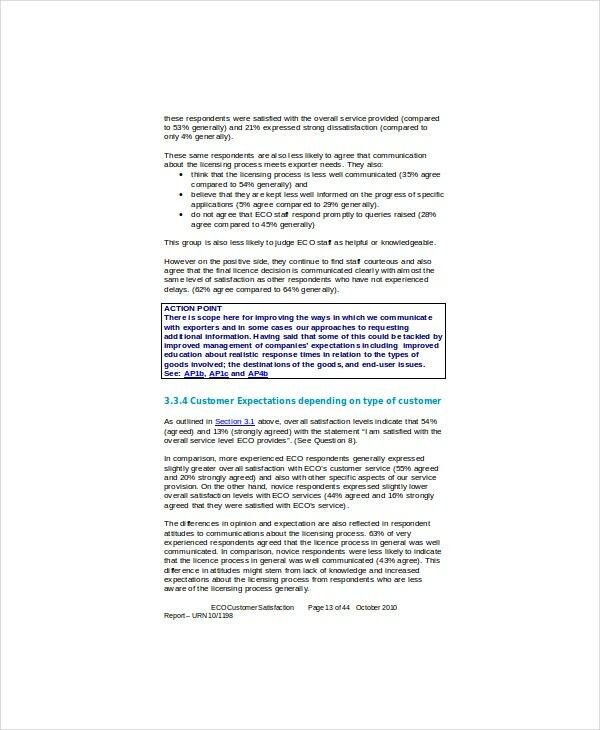 These strategies are devised taking into account the customer expectations and to what extent they’re being fulfilled. Naturally, with growing demands and expectations, it is important to test the effectiveness of these strategies. That is done through such client satisfaction surveys. These surveys give a clear idea of the customers’ perspective and where the company stands or if there is a scope for improvement. Based on the results of the survey, the company can take necessary measures and steps to win over customers. You may also see Church Survey Template. Customers like to feel wanted. Your clients should never feel left out or ignored. Keeping your clients in the loop about every step you take will help you meet their expectation. Listen to your clients. When clients tell you what they want or what they need, you need to pay a close attention. Clear lines of communication will help in establishing a healthy relationship between customers and the company. Use various metrics available in the market to measure client satisfaction. These metrics also include surveys. 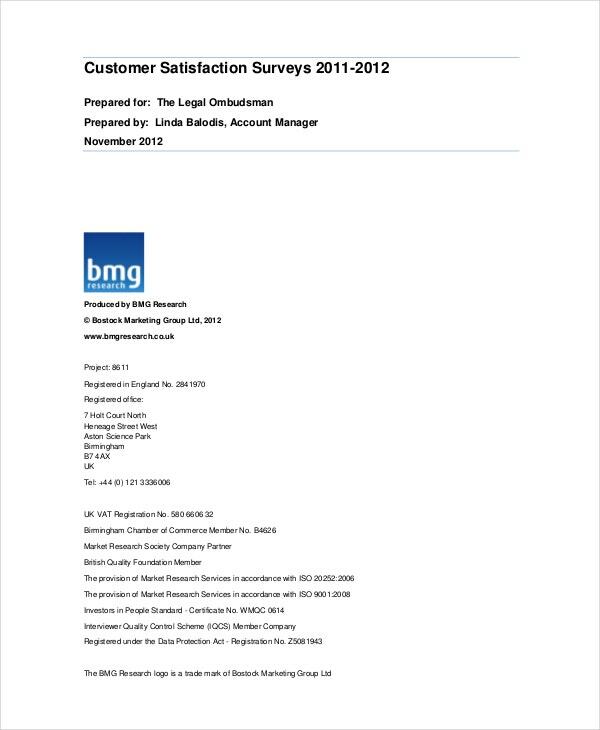 > What to Include in a Client Satisfaction Survey? A client satisfaction survey should revolve entirely around the customer. You should first start with the basics. That would include some basic details about the customer you’re interviewing. Next, you should move on to questions like “How long has the customer been with the brand?” and so on. You may also see Product Survey Template. Then, you could delve into details that would tell you what the customer thinks about your brand. The questions should include the customer’s experience with the brand so far, what he expects from it and if they are being fulfilled, the customer’s grievances or complaints, if any and if the customer would recommend the brand to others. A client survey template would be the easiest way to test the loyalty of the customer. The templates given above have the exact questions that can help you get an insight into the customers’ mind. You can browse through the template, go through the questions and select the ones you like.